The Woodlands carpet cleaning offers a lot of solutions to your carpet issues. 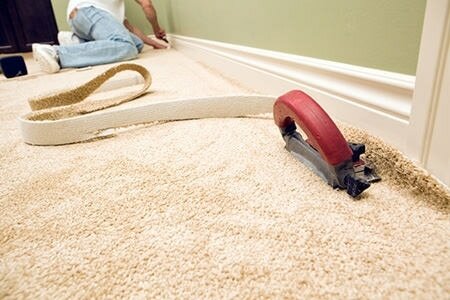 One often overlooked service we provide is carpet re-stretching. Our team knows what we are doing when it comes to carpet re-stretching. It is a delicate and important task that should not be dealt with lightly. 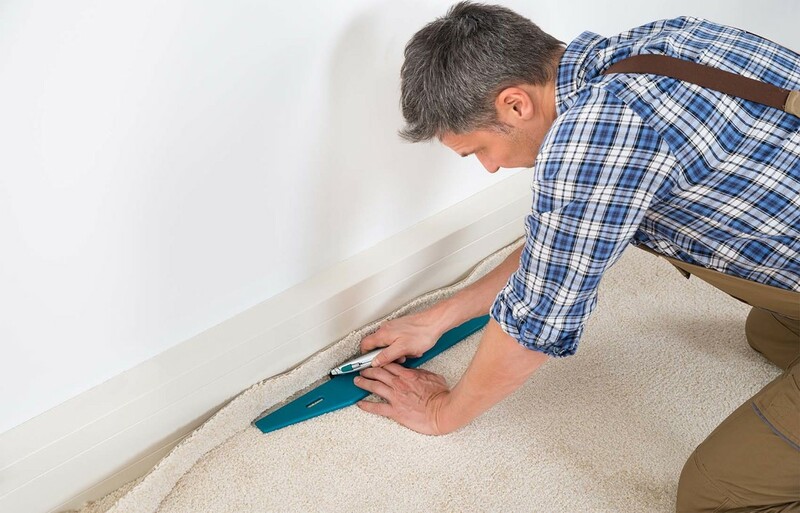 We are generally able to do a carpet re-stretch in less than a day, depending on how much area has become loose. Other companies offer this service as well, but they might not be as fast and efficient as we are. We always take our clients needs over our own and that will really show when you choose us for your re-stretching needs. Carpets can become loose for a variety of reasons. Most often the source of the problem is water related. Water will weaken the glue that sits at the base of your carpet and pad. When this happens you will notice the carpet starting to come off the floor forming bubbles. This is a really unsightly and problematic thing that can happen to any home, office or business. 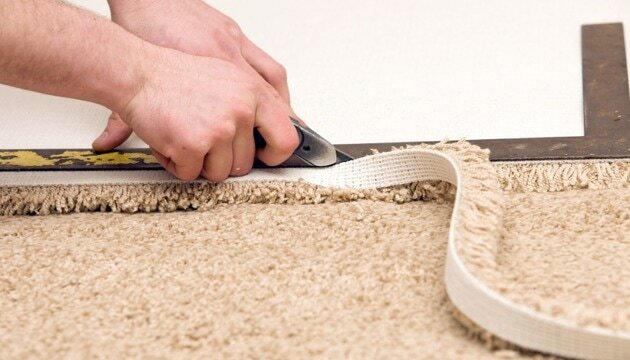 Once the carpet starts coming up these areas will wear differently than the rest of your carpet. The best thing you can do is address the problem immediately, so you can reduce the amount of damage done. Another source of carpets becoming loose is poor installment unfortunately. It really is aggravating when we have to re-stretch carpets because whoever installed them initially rushed the job or did not know what they were doing. It is always important to find installers that know their trade, and do quality work. Make sure you know your installer well by doing some research online or talking to people who have used them before. Not to worry though because this issue can be easily overcome with carpet cleaners The Woodlands, TX. If you choose to neglect your carpet as it pulls away from the floor you will begin to notice other issues. 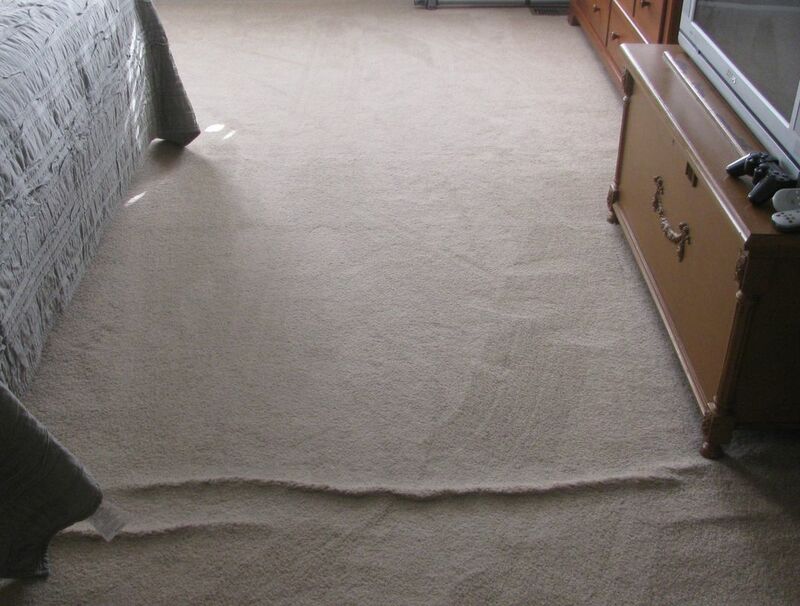 The carpet will start to form raised areas or folds that will deteriorate rapidly. This is a problem because even if it is re-stretched securely to the floor it not look the same as the surrounding carpet. This can lead to a total replacement which is definitely more expensive than a simple re-stretch. Another problem with a carpet coming loose is it just plain looks bad. The floor is the foundation of the interior of our home, office, or commercial space. Even if the rest of your space is immaculate, the poor looking floor with detract for everything as a whole. Do not neglect a simple problem and get a hold of The Woodlands Texas carpet cleaning today. We can get things back to normal quickly, so you can get on with enjoying your space. Your commercial space or business should always be in great shape for your customers, employees and yourself. There are a lot of little things around your business that need to be taken care of. All the little details can really add up and put a lot of stress on business owners. Carpet cleaning The Woodlands, TX knows what it is like to own and run a business here in Texas. One key lesson we have learned is that it is best to have the professionals take care of issues that we can not controll. If we tried to fix an electrical problem for example it would take us a lot longer than it would if we just hired someone to do it for us. An electrician knows exactly what they are doing, they can complete the task safely and most importantly we can rest assured it has been done properly. The same goes for carpet re-stretching. Once the problem is taken care of and off your mind you can deal with the more important aspects of your business. No one wants to have bad looking carpet. These types of problems seem to pop out of nowhere when you least expect it. We have dealt with this issue many times before and know exactly what we are doing. Our team has a lot of experience in re-stretching carpet in homes, businesses and commercial spaces. We are fast, discreet and able to come at a time that is most convenient for your family or business. Do not delay and let a problem with a simple solution drive you crazy. Call us today so we can get your carpet back to normal at (832) 791-4210.